Do you know that buying a really nice template with a 35% discount is possible now? Yeah, this is true! From April, 9th till 11th TemplateMonster provides a special offer and gives you a 35%-off discount for any template. This is one of the great Template Monster Discount for this year. Indeed, this means you can get any ready-made theme you need, useful plugin, a niche-specific design issue, a multipurpose flagship etc. This is an amazing possibility since it is possible to buy an excellent premium template at a very attractive price. WordPress, Joomla, PrestaShop, Moto CMS and others – any theme you’ve been dreaming about can be purchased cheaper. You knows, that there are lots of website templates. They differ in terms of design and features. Some of them are light and clean, others are noticeable due to contrast, dark, or bright color schemes and orient fonts. Some templates are very much easy-to-use, others are more complicated. 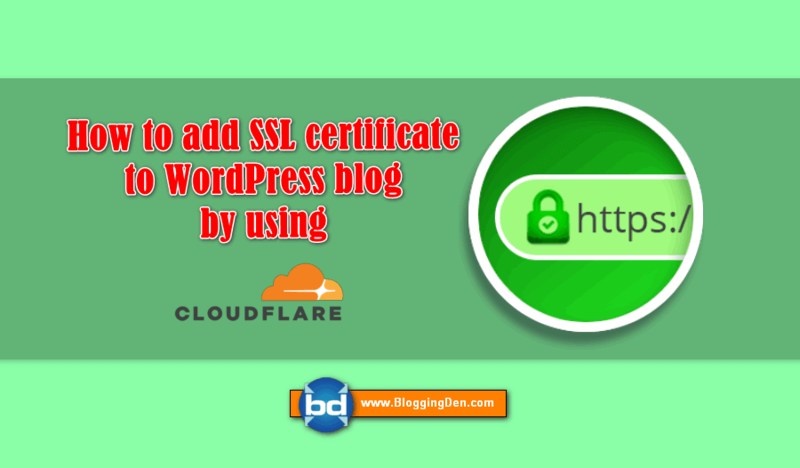 Some themes can even include special extensions, modules, and plugins needed for a particular aim. So, if you are, for example, starting an online shop, you will be offered with special features to set up a cart, product showcase, payment systems connection etc. Well, your aim will define the features included in the pack. So, there are brilliant collections for each project aim, gathered into different CMS groups. WordPress platform provides numerous solutions for business and personal portfolio, resume, online stores, and much more. They are responsive, user-friendly, and well-equipped with shortcodes. Joomla templates are also suitable for blogs, galleries, stores and not only. These products also offer plenty of extra offers and modules. Moreover, buying a one with a 35% discount is an incredibly nice opportunity! Hereby you may find out some of the popular and highly rated themes for different projects. Have a look, maybe the template of your dream is here? This is an amazing multipurpose pack to create a highly-functional website. Looking amazingly beautiful due to the animation and gallery options, it also provides a first-class functionality level. Monstroid2 represents a new generation of WordPress themes and is one of the best-selling WordPress themes. The template provides different skins so can be a perfect solution for hotels and restaurants, creative websites, shops, online media portals and not only. 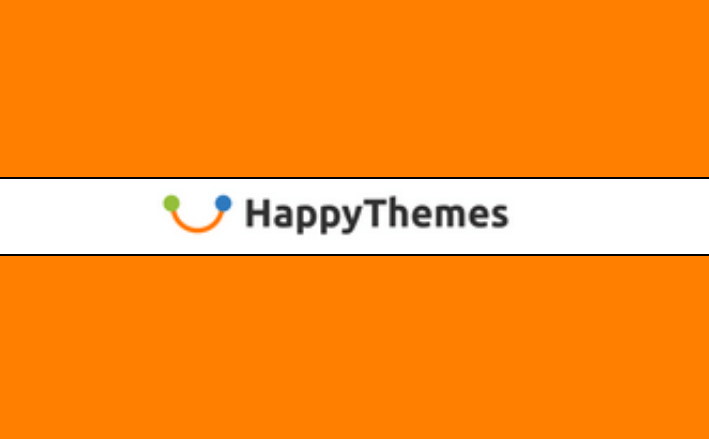 Here comes a bright, pretty-designed and fully-featured theme with 25 content modules for many purposes. It will help you to create an informative website and an online store of any complexity. If you are searching for a clean and modern-looking multipurpose template, Anchor is sure to suit your needs. It will serve your online sales, purchasing, POS, inventory, and financials etc. This one is a beautiful theme for medical purposes with a limitless functionality. It is implemented with lots of demos, multiple pre-built pages, numerous content types and plenty of customization options. Searching for an adjustable, fast, and reliable template solution for your accountant project? Cost HTML5 template will provide you with an accurate responsive design, well-animated clean layout, and a perfect functionality set. Modicate is an incredibly beautiful HTML template with a rich UI kit. It provides a responsive framework, variety of working forms, multiple gallery types, and much more. Create a light atmosphere for yoga, fitness & meditation websites with Meditation theme. It is purely and beautifully designed, implemented with corresponding useful options and extensions. Enjoy 85+ HTML Templates, amazing 6 homepage designs, 5+ header styles available, Revolution Slider JQuery version and more. Here you can find a user-friendly, clean-designed, responsive PSD template providing a number of pages. It is developed for building companies websites and allows to showcase your services and photo works simply and beautifully. Haven’t found out a necessary theme? 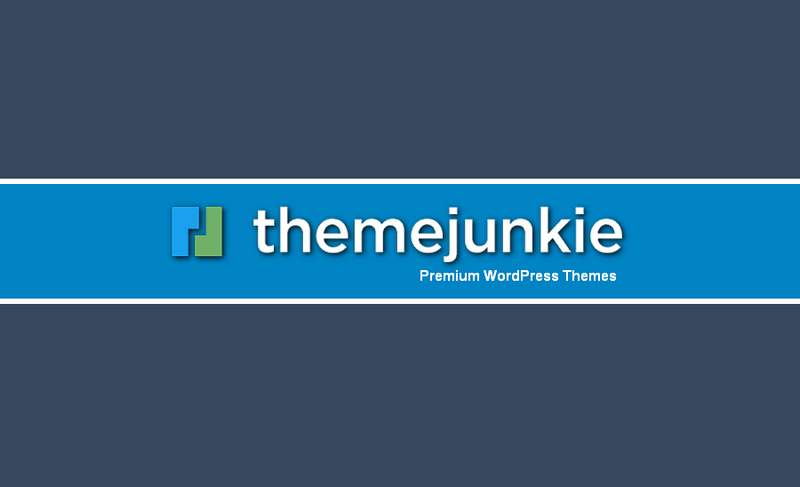 Visit TemplateMonster official website to overview more of the awesome themes. Take an advantage of 35%-off discount to purchase one of them. Don’t miss this amazing possibility, the special Template Monster Discount is valid from April, 9th till 11th. It is applied to all products, so get a jerk on getting a product you need at a highly attractive price! Launch your first site with our step-by-step tutorial. 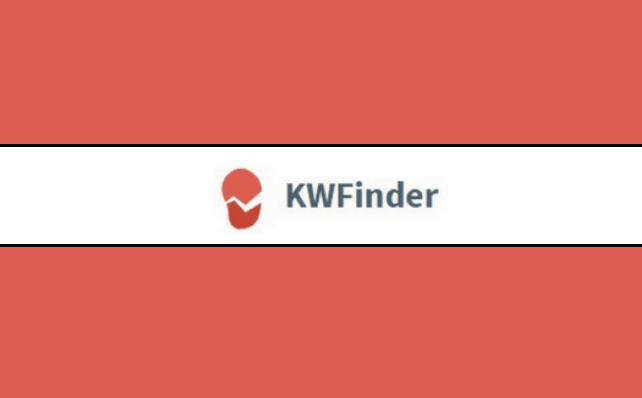 Get Low competitive keywords with Keyword difficulty score within seconds. Get 23+ awesome and fast loading WordPress Premium Themes with lifetime access to all themes.